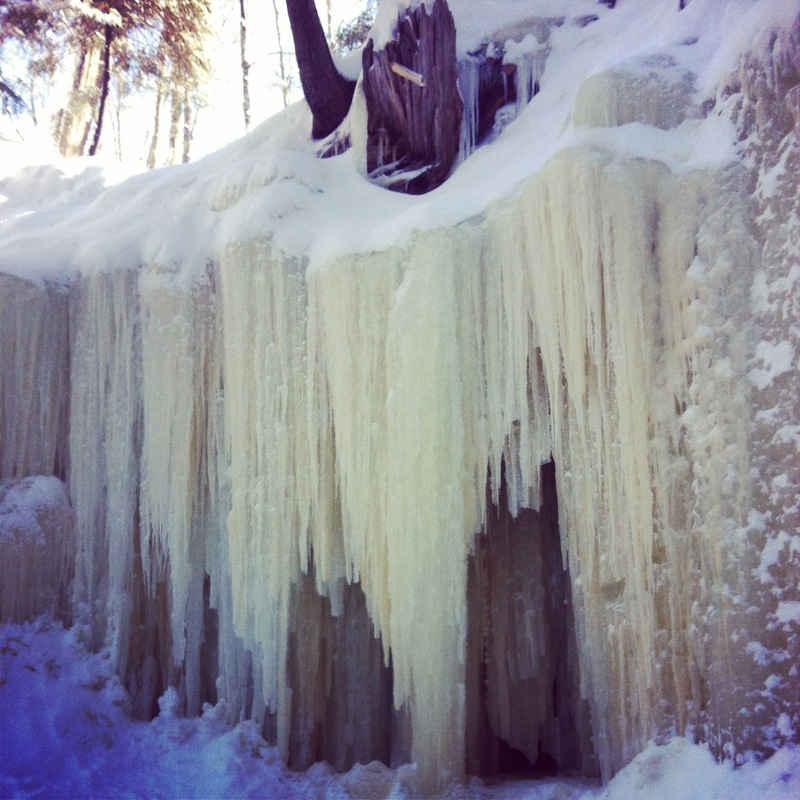 Health & Swellness » Travel Swellness: Winter is wonderful in the U.P. Travel Swellness: Winter is wonderful in the U.P. With the huge snowfall in Toronto yesterday (right after spring-like weather the day prior) and this morning’s bitterly cold temperature of -29C, it’s hard not to have a major dislike for winter right about now. Well, truth be told, it’s been hard to not hate winter for the past weeks now given how difficult it’s been. When I start having these dark, angry thoughts about winter, though, I try to remind myself of how winter is in the Upper Peninsula of Michigan. If you recall, I visited the U.P. a few weeks ago. They get more snow there than Toronto, and it’s cold, but there winter is embraced. 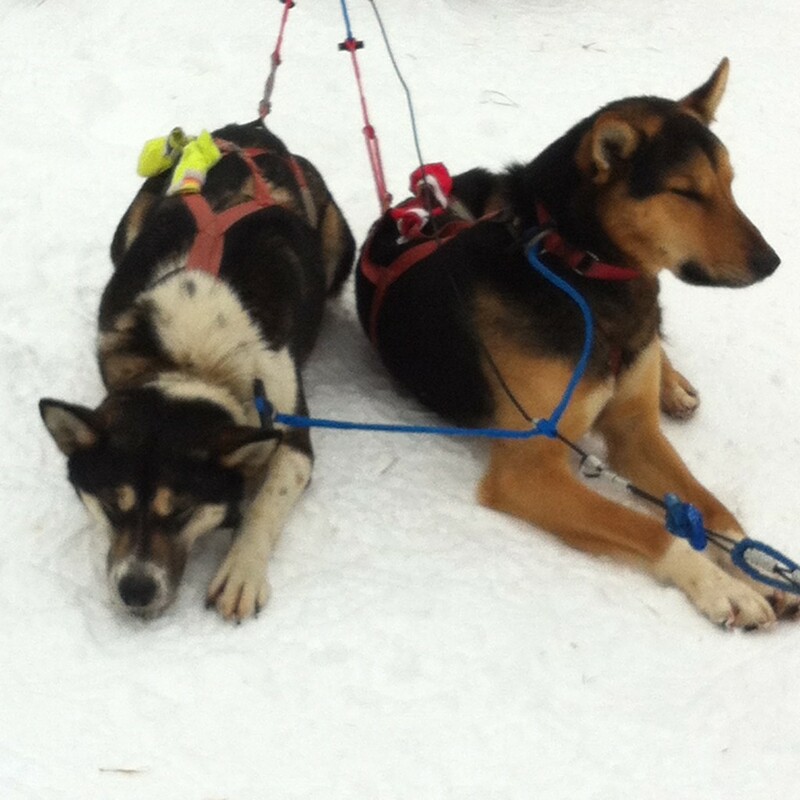 You can go dog sledding (just about one of the most amazing things I’ve ever had the opp to do — and I’m lucky enough to have done lots of pretty cool things including chimp tracking in Rwanda to hot air ballooning in Arizona); ice fishing; snowmobiling; exploring fantastical ice caves; and more. They even hold a snowboarding competition right in downtown Marquette on one of the steep streets. Those winter wonders, of course, aren’t available right here in dreary, slushy, and insanely cold Toronto. But still, visiting the U.P. is a good refresher than winter can be amazing. For more on what to see, do and, of course, eat (you know me!) in the U.P., be sure to check out my article on AmongMen.